Cowboy Theme makes a happy buckaroo! 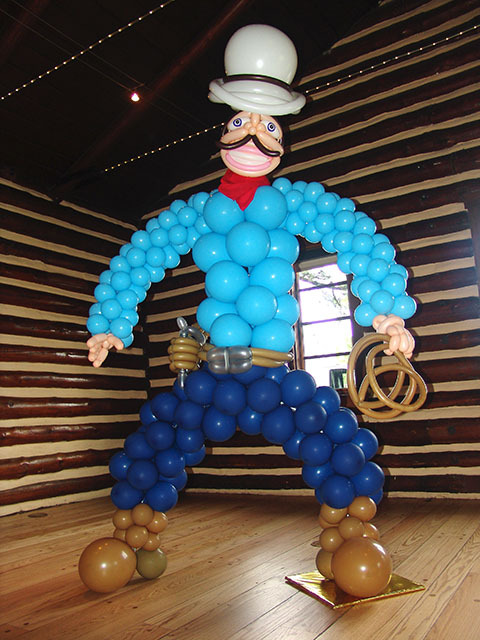 You ready partner for a darn good balloon time? We can take any theme to the next level. These are some of our fun LOL Balloon Columns. 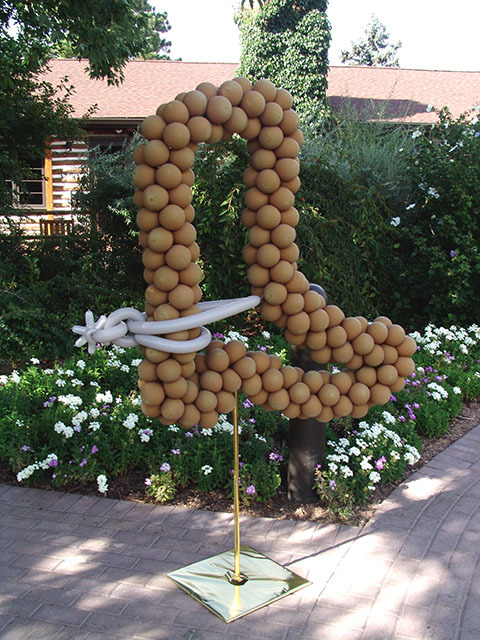 They are made with Link-O–Loon balloons. They also make people laugh out loud! 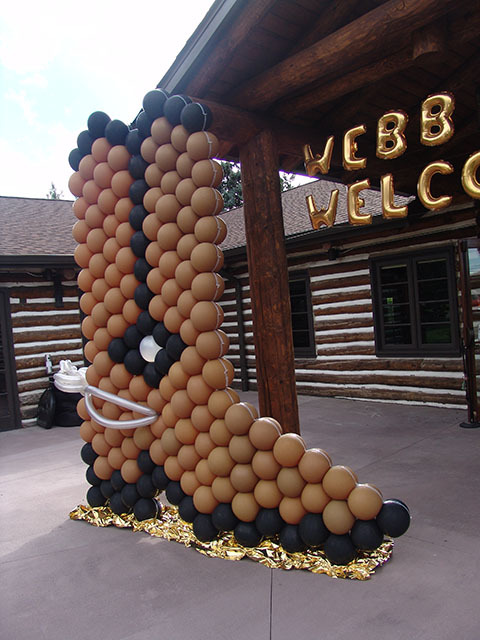 We love to make fun creative designs…contact us to make your guests happy!